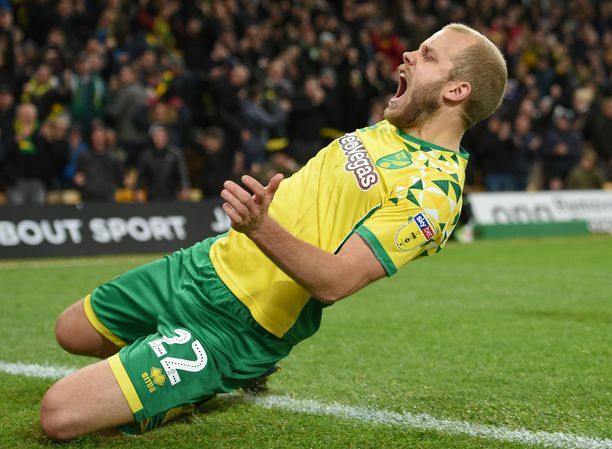 Norwich City are still fighting for their lives in order to retain their Premier League status this season and it remains to be seen whether or not the Canaries will be able to avoid the drop. 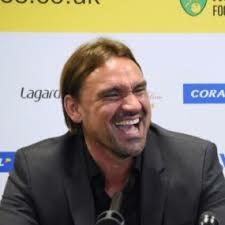 Despite their future being uncertain, Norwich are not standing on ceremony and have already laid out plans regarding the players to target during the upcoming summer. Now according to reports, one of the names Norwich are said to be targeting is Brighton and Hove Albion star Lewis Dunk. Dunk has been one of the most consistent defenders in the Championship over the past few years and his form during the current campaign has proven crucial in leading Brighton’s promotion charge. 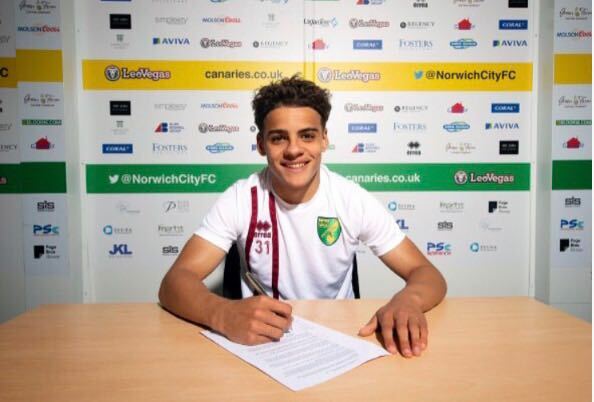 As a result, Dunk has been attracting the interest from a number of top flight clubs and it is believed that Norwich boss Alex Neil is desperate to secure the services of the 24-year old during the upcoming summer. 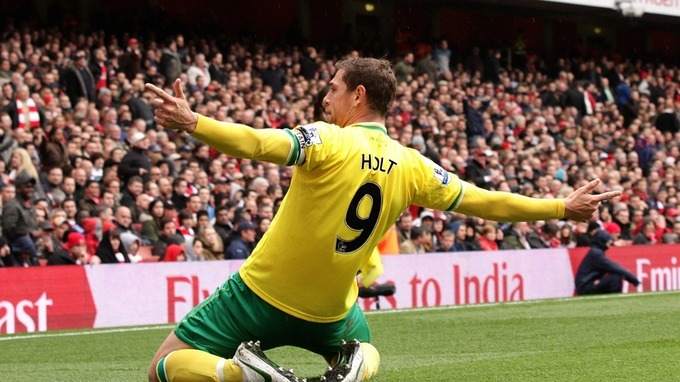 However, the potential move will largely depend on whether or not Norwich suffer relegation or indeed if Brighton manage to earn promotion into the Premier League.